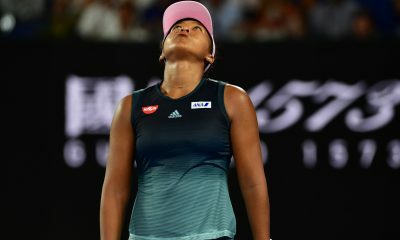 Australian Open champion Naomi Osaka has announced that she has ended her collaboration with coach Sascha Bajin in an unexpected move. The 21-year-old confirmed her decision in a statement uploaded to her Twitter account. The Japanese player didn’t state the reason why the two have decided to go their separate ways. German-born Bajin has guided Osaka since December 2017 and has overseen her rise to the top of the sport. “Hey everyone, I will no longer be working together with Sascha. I thank him for his work and wish him all the best in the future.” Osaka wrote. Responding to Osaka’s tweet, her former coach said that he was thankful to be part of her team. Indicating that the two might have ended their partnership on amicable terms. “Thank you Naomi I wish you nothing but the best as well. What a ride that was. Thank you for letting me be part of this.” Said Bajin. In 2018 Bajin became the first person to win the WTA Coach of the Year award. 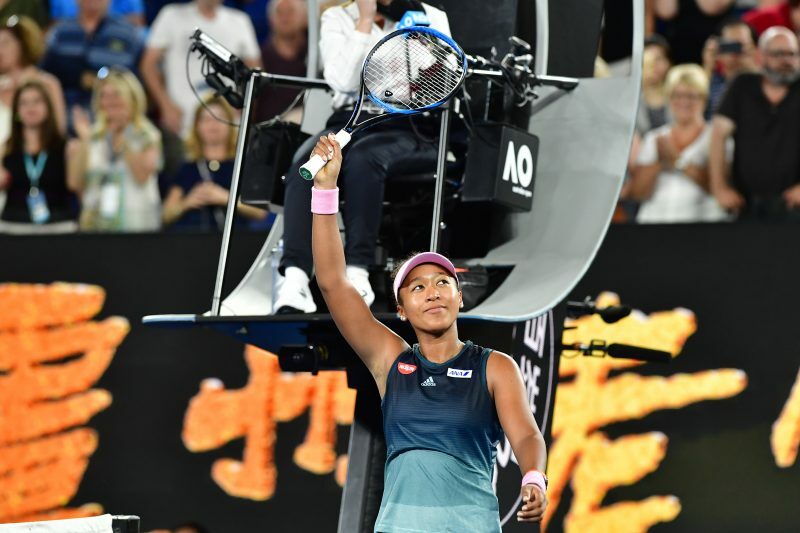 Within a 13 month period, he has overseen Osaka win three titles on the tour, including two grand slams, and become the first Asian player to reach world No.1. Despite being only 34, he has been a hitting partner for some of the biggest names in women’s tennis. Including Serena Williams, Victoria Azarenka, Sloane Stephens and Caroline Wozniacki prior to his work with Osaka. There has been no information given about who will replace Bajin. 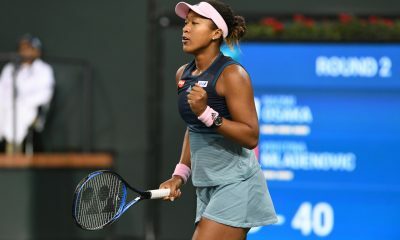 Osaka was set to play in this week’s Qatar Open in Doha, but pulled out due to a back injury. At the 2018 Indian Wells Open she became the lowest ranked player, youngest (since Wozniacki at the 2010 China Open) to win a Premier Mandatory title. Also became the first player from her country to do so. 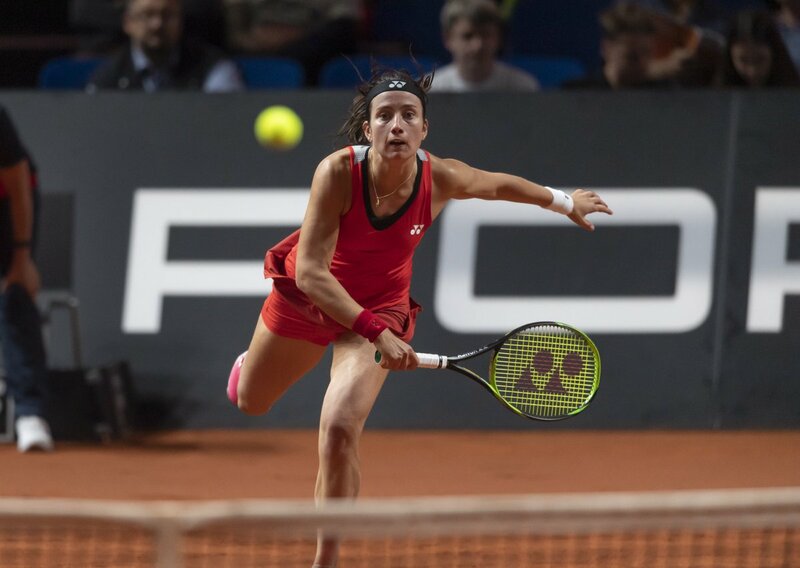 During 2018 she climbed from No.68 to a career-high of No.7 following her maiden Grand Slam singles title at 2018 US Open. In January 2019 she became the 10th player in history to win the US Open and Australian Open back-to-back. Following her second grand slam title, she became the first Asian player in history to reach No.1 in the sport.